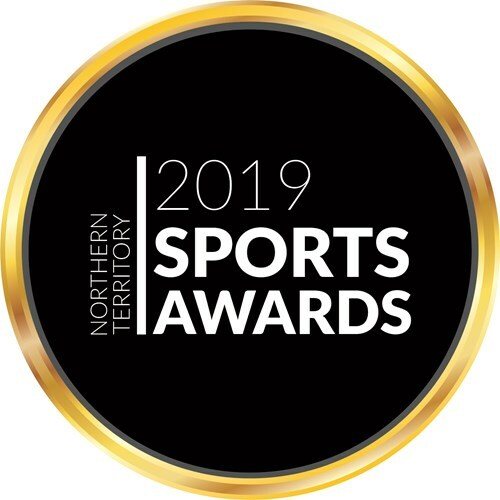 The Northern Territory Sports Awards recognise the achievements of athletes, coaches, sporting officials and volunteers. Previous recipients include Olympians, Commonwealth Games champions and those who have excelled at the highest level in national and international competitions. Join MC Amanda Pernechele and Guest Speaker three time Paralympic gold medallist and two time Commonwealth Games gold medallist, Kurt Fearnley. Tickets include a three course dinner and drinks package. Please advise of special dietary requirements. Come and celebrate with the Territory's sporting stars.